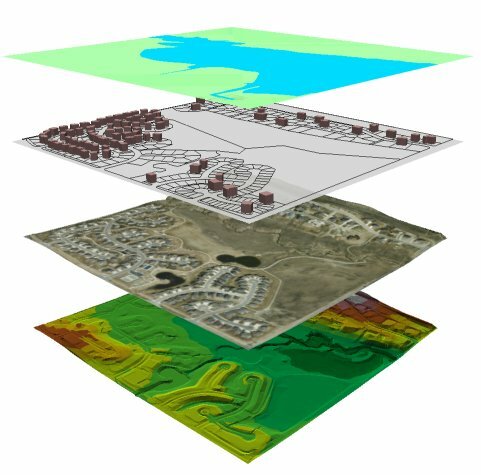 Geospatial technologies are simply technologies that organize information spatially to allow users to analyze patterns and make geographic conclusions. Geospatial technologies can be as complicated and multi-million dollar space equipment to something as mundane as a cell phone. Many teachers are What are some resources to get started with geospatial materials? ESRI, the company that makes ArcGIS has produces an 8 page pamphlet that discusses great resources for K-12 educators looking to bring geospatial technologies into the K-12 classroom setting. The e-book Learning to Think Spatially: GIS as a Support System in the K-12 Context gives solid pedagogical rationale for this type of venture (podcast version). This is just a start of the available resources for GIS in the classroom setting. See also ESRI’s education materials (including lesson plans) and curated GIS resources on my ‘scoop.it’ page.